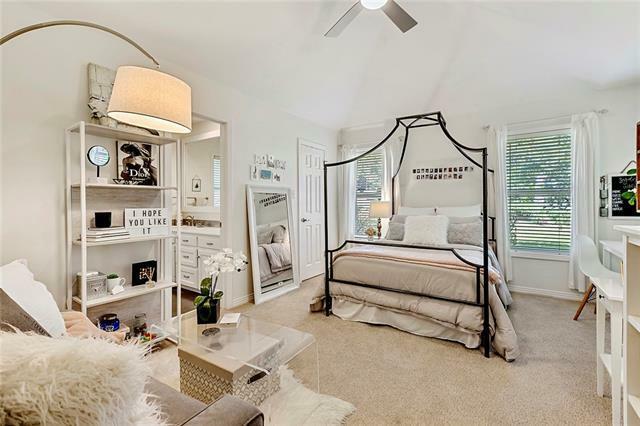 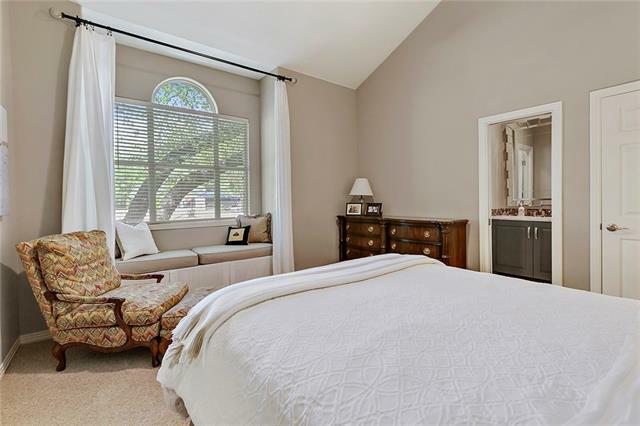 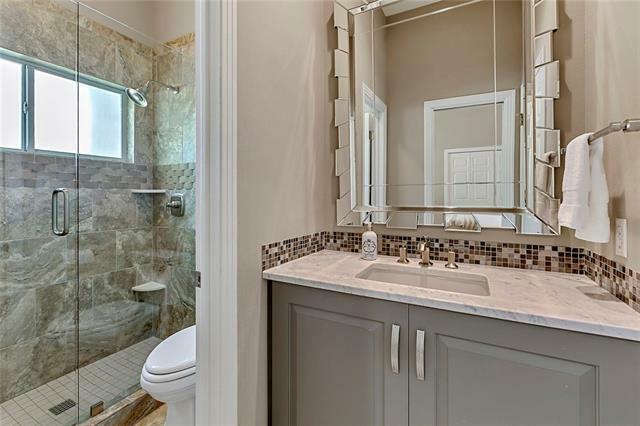 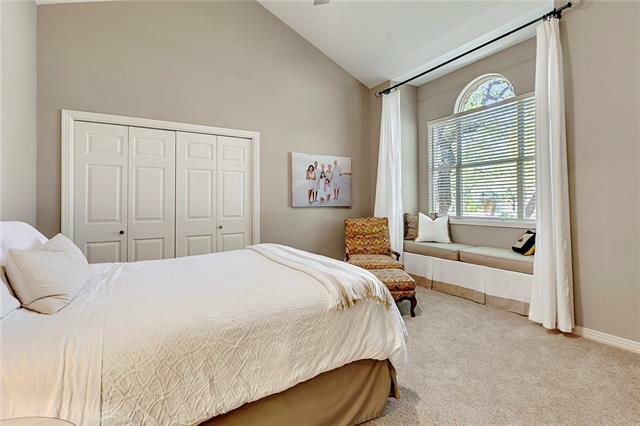 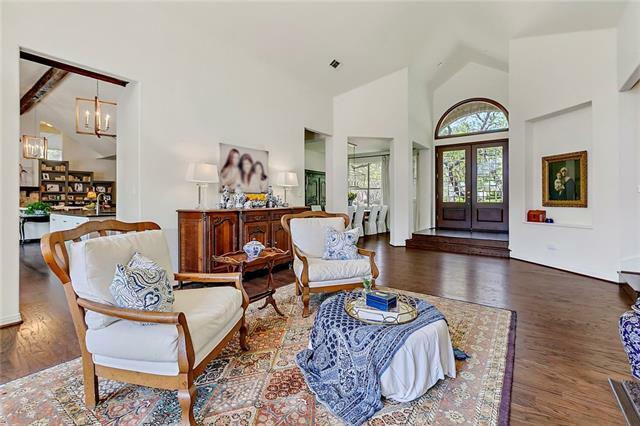 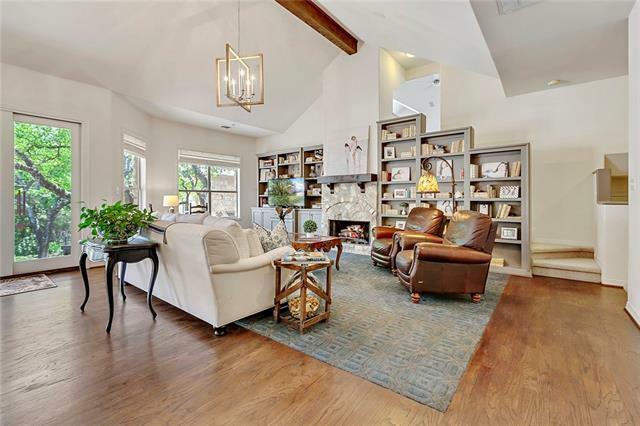 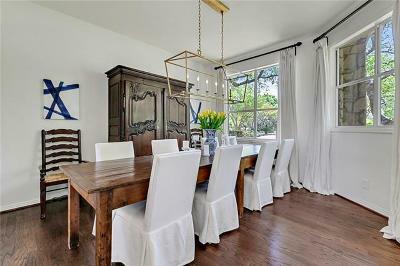 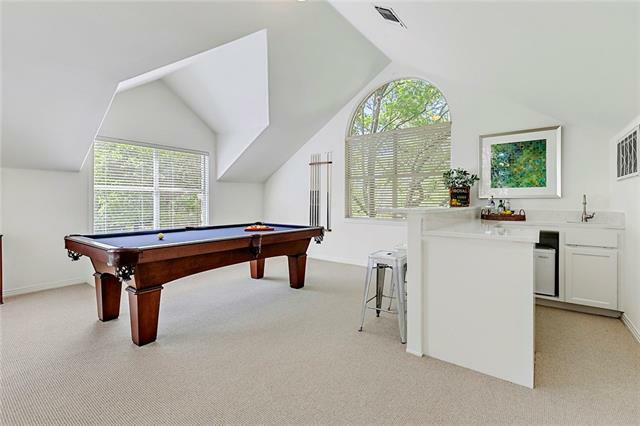 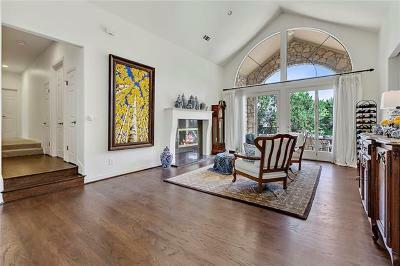 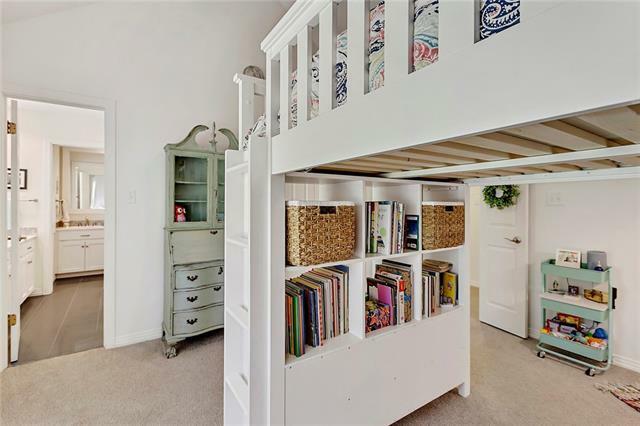 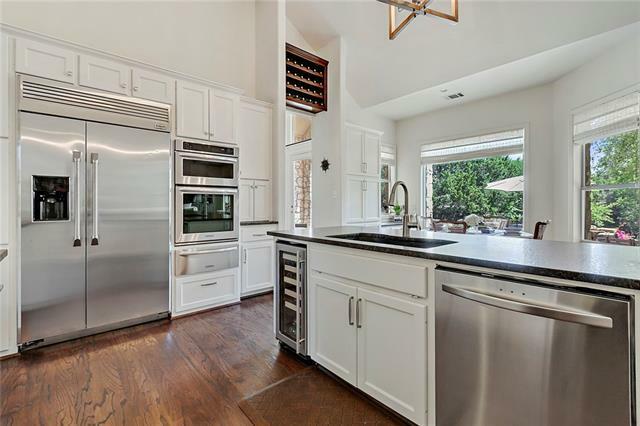 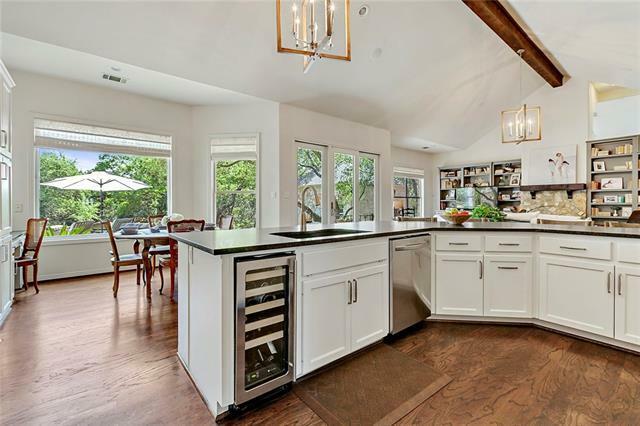 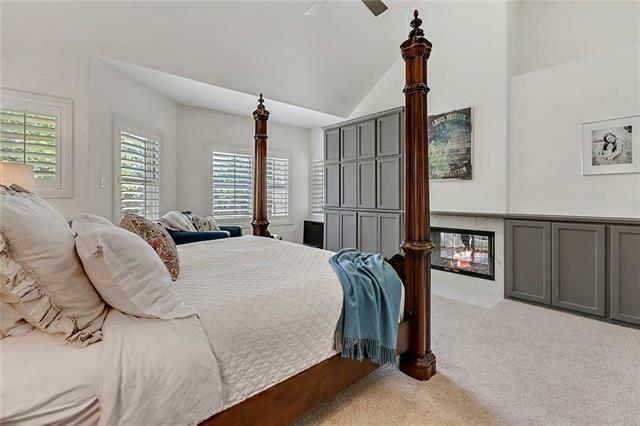 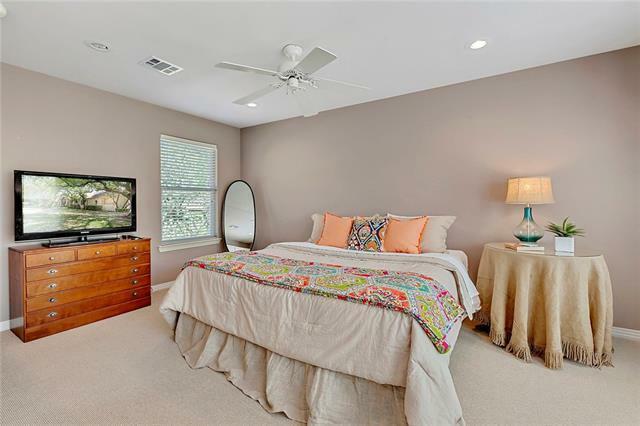 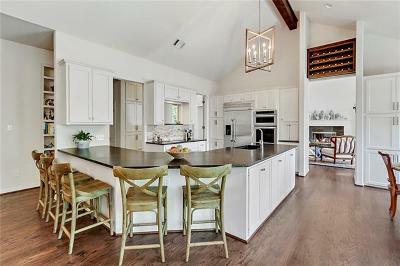 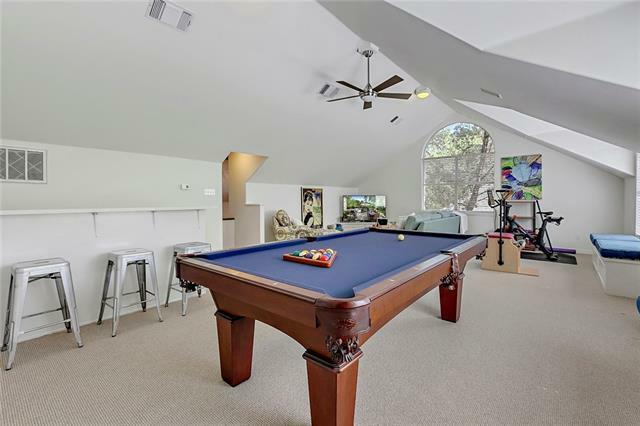 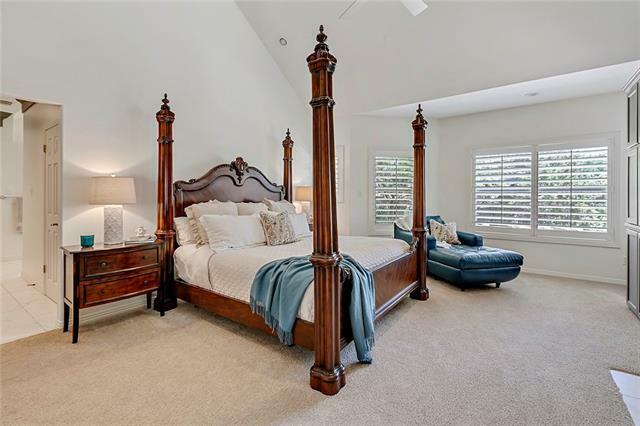 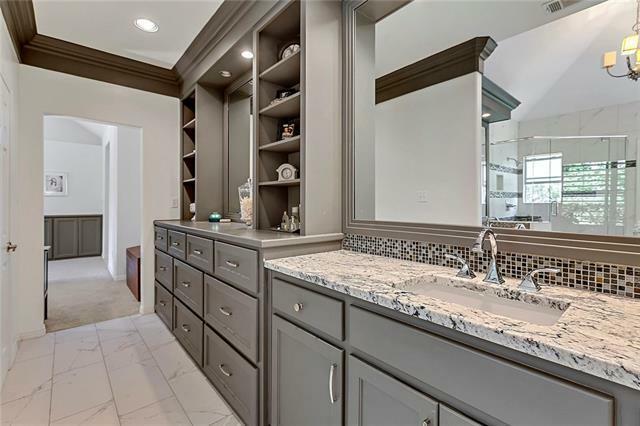 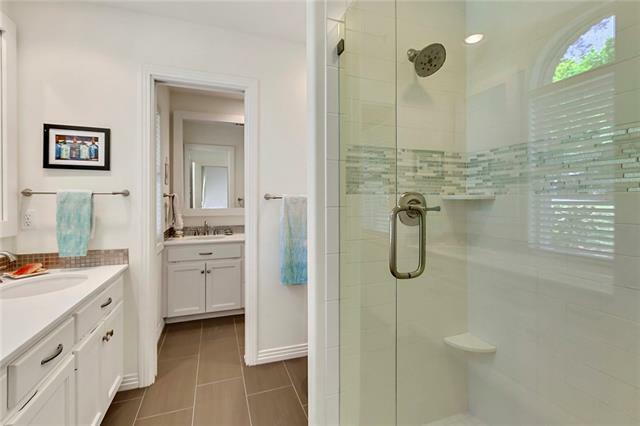 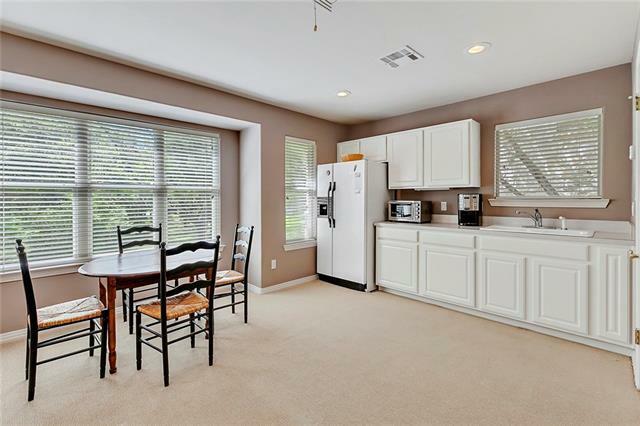 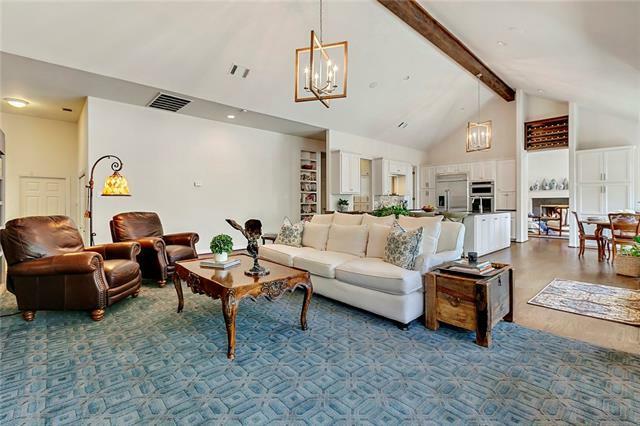 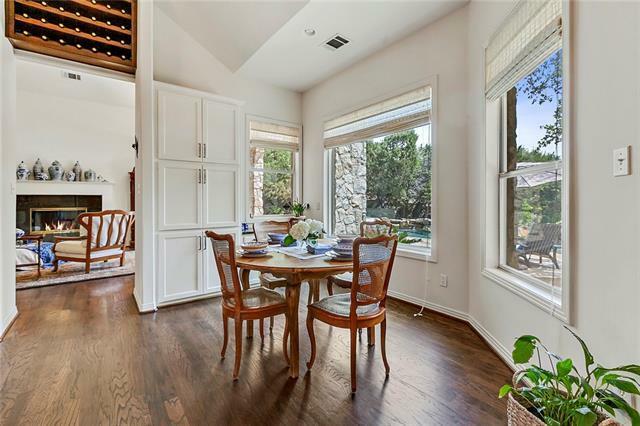 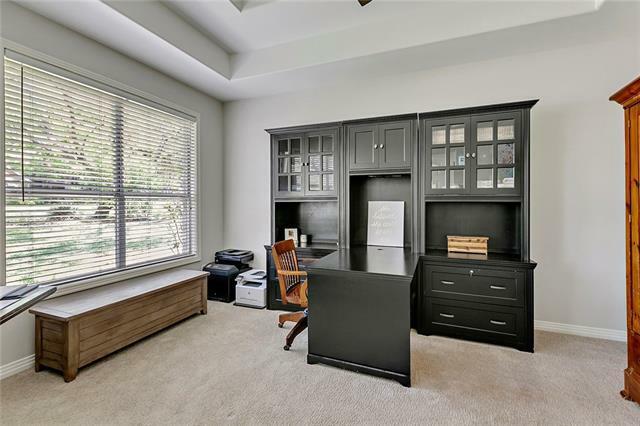 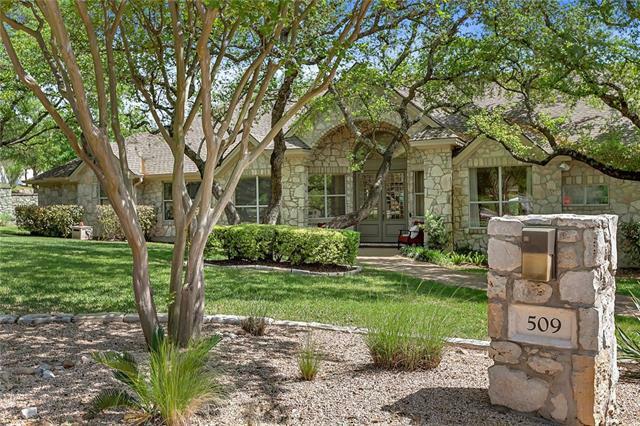 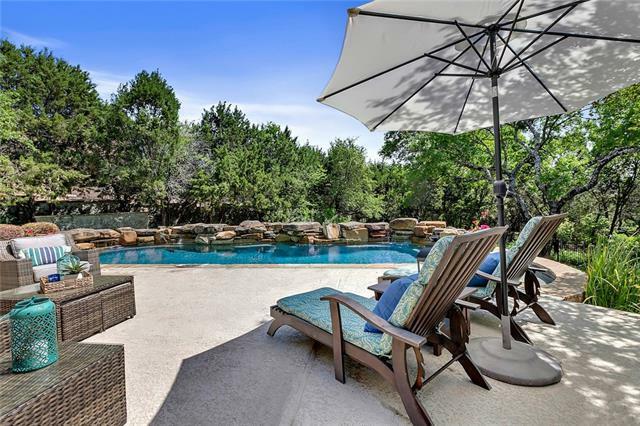 Have it all in the heart of Westlake and Eanes ISD! Main home lives like a single-story on over an acre lot with 4 spacious bedrooms, formal living & dining, game room, office and open concept kitchen/family room. 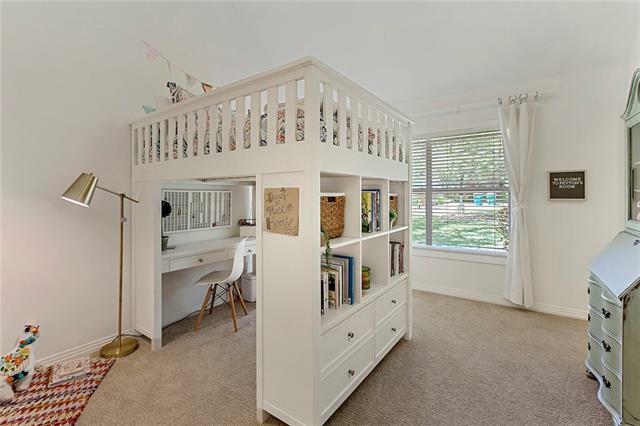 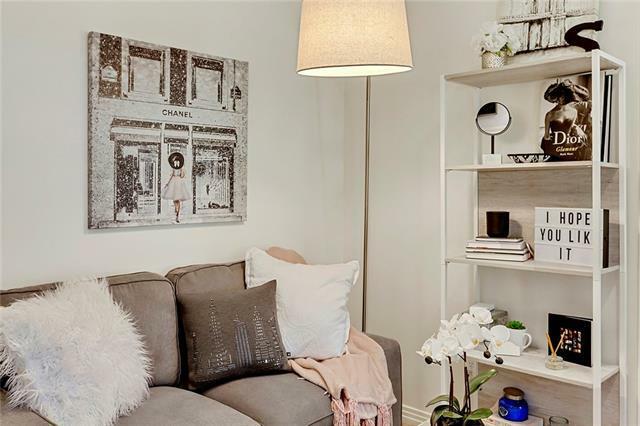 Designer touches throughout plus a one bedroom detached guest house, pool and hot tub. 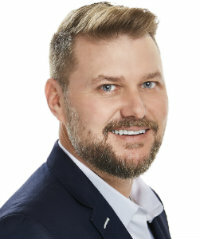 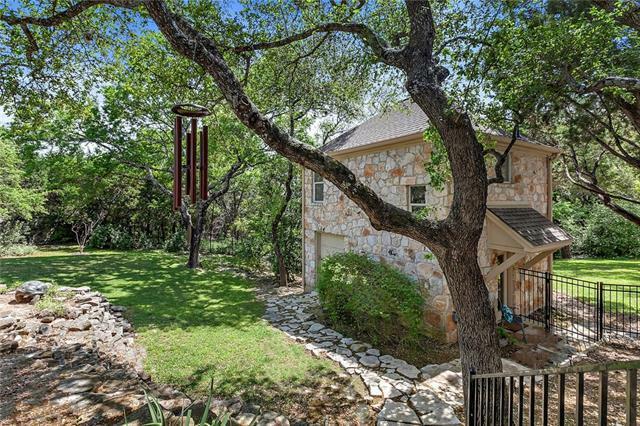 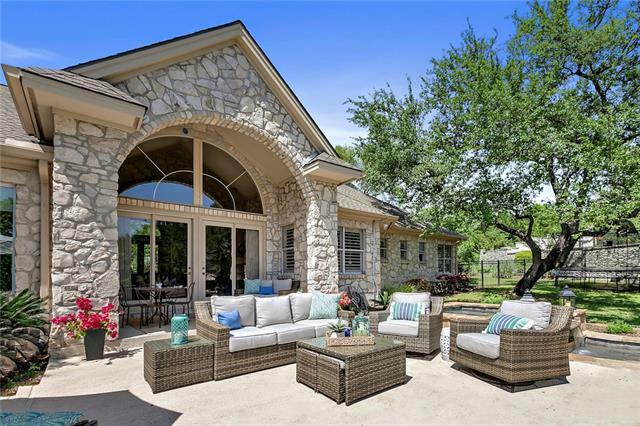 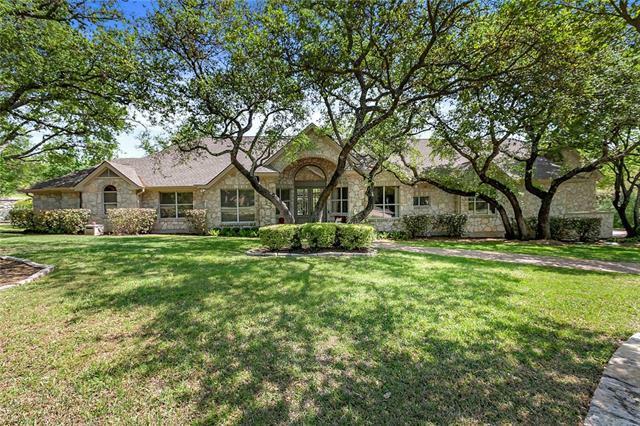 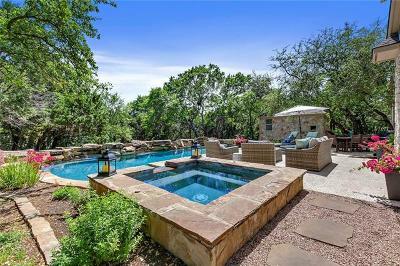 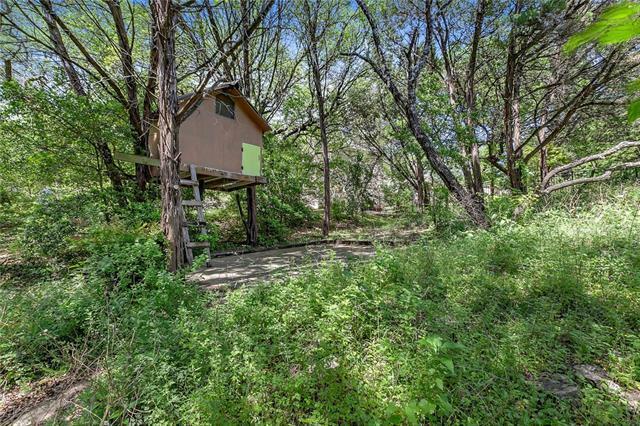 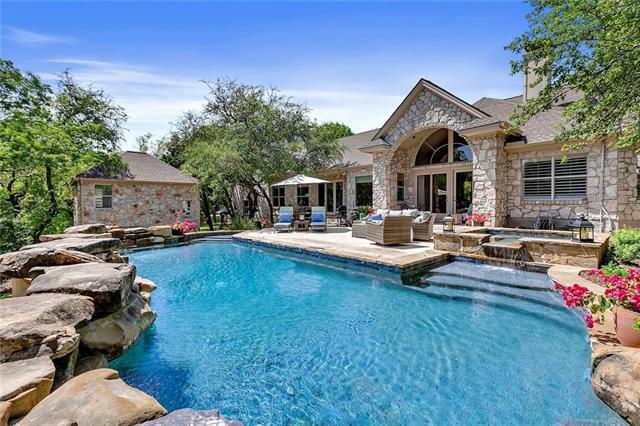 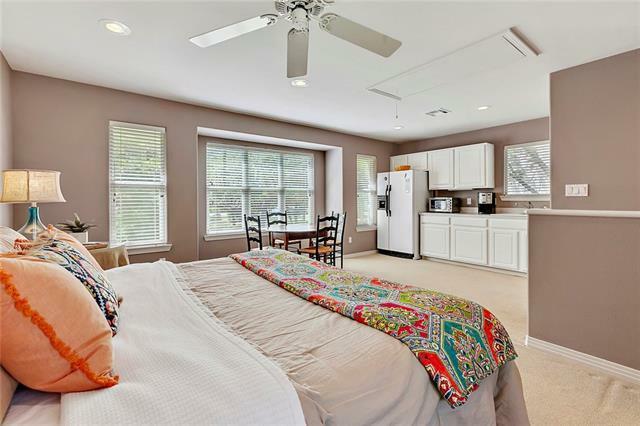 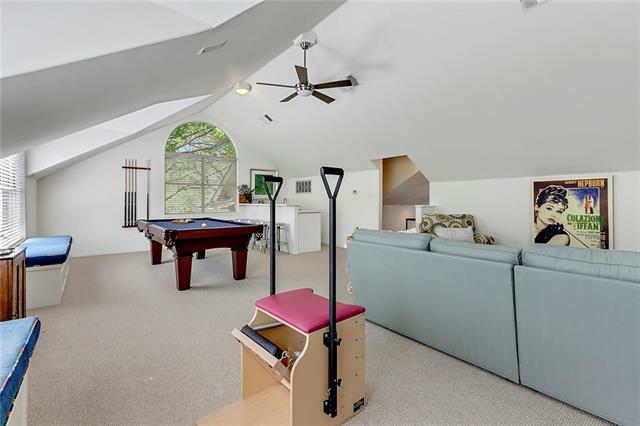 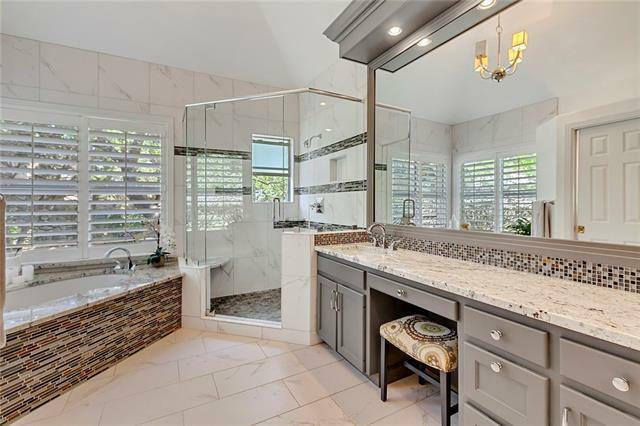 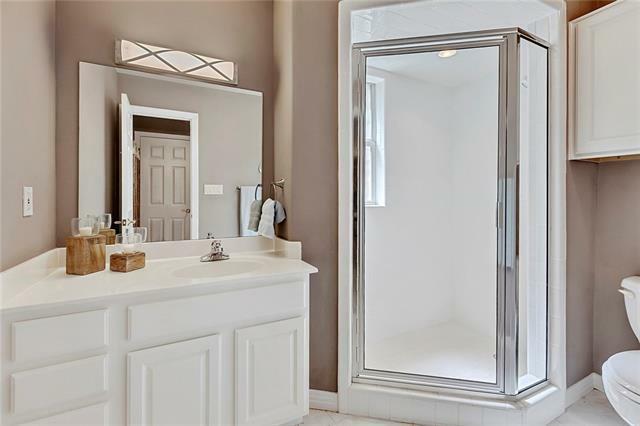 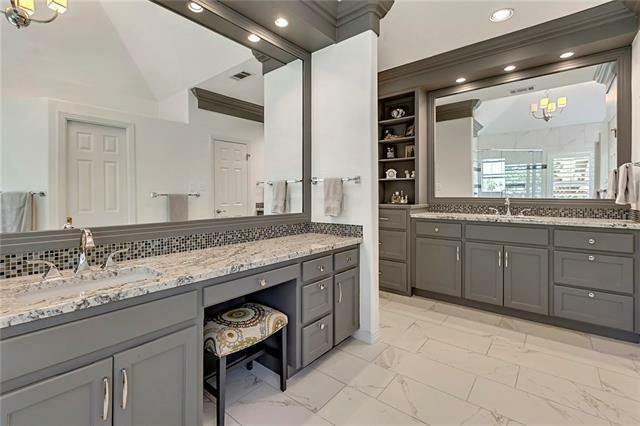 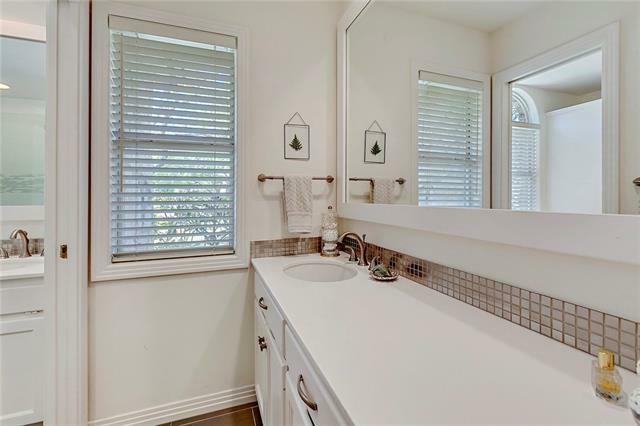 Lot is private with wooded area and tree house and connects to trails down to Barton Creek. 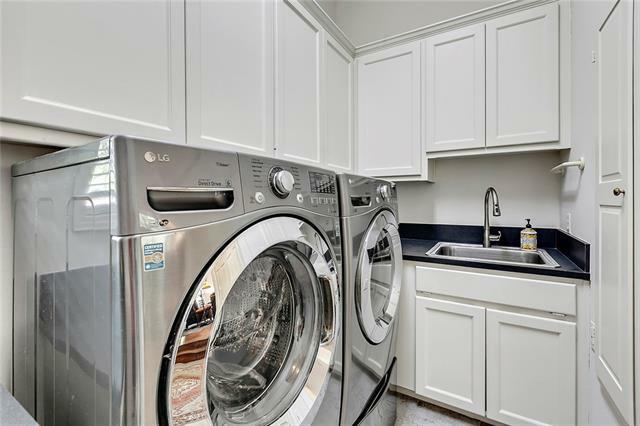 Low tax rate (not in City) and superior location with quick access to downtown, schools, retail and airport!